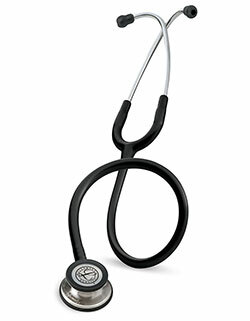 Littmann L5631 Classic III Special Edition Stethoscope promotes a noble cause. 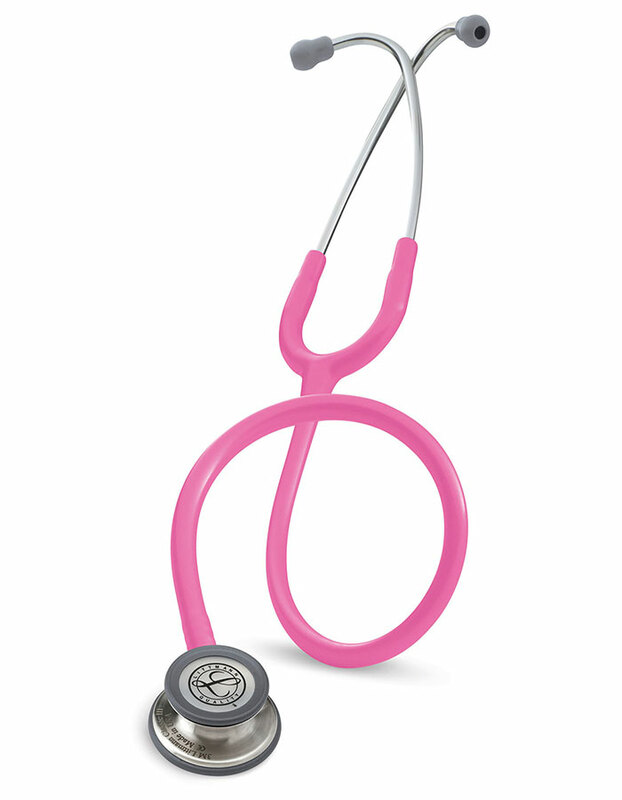 Supporting breast cancer awareness the stethoscope has a rose pink tube. 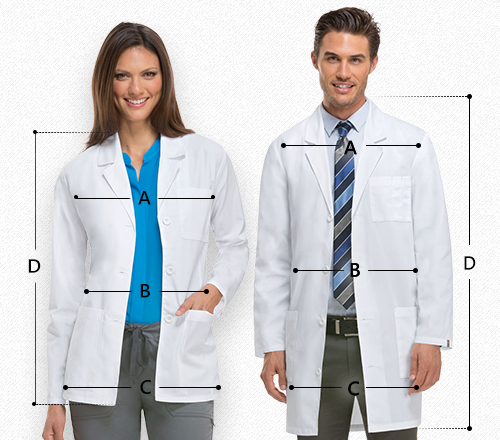 Featuring a two-sided chest piece, the stethoscope offers high acoustic sensitivity for superior performance.